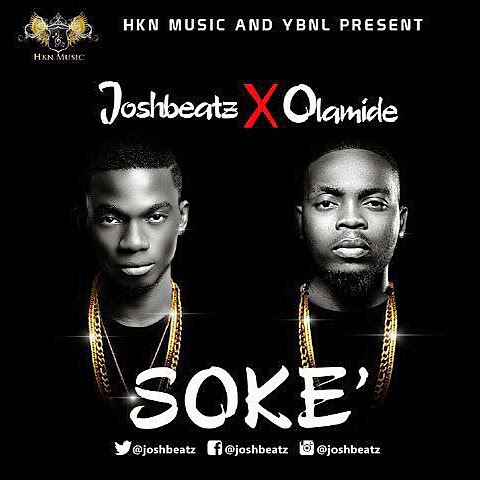 The youngest wave-making producer in Nigeria 'JoshBeatz' signed to arguably the biggest record label in Africa 'HKN Music' is here with his official single.. His first projet under the label - Soke featuring King Baddo Olamide! Produced & organized the the genius 'JoshBeatz' himself. This is just a teaser of more to come from the young lad! Expect more singles featuring Davido & more!